A day trip on Saturday, February 7th for 8th and 9th graders. 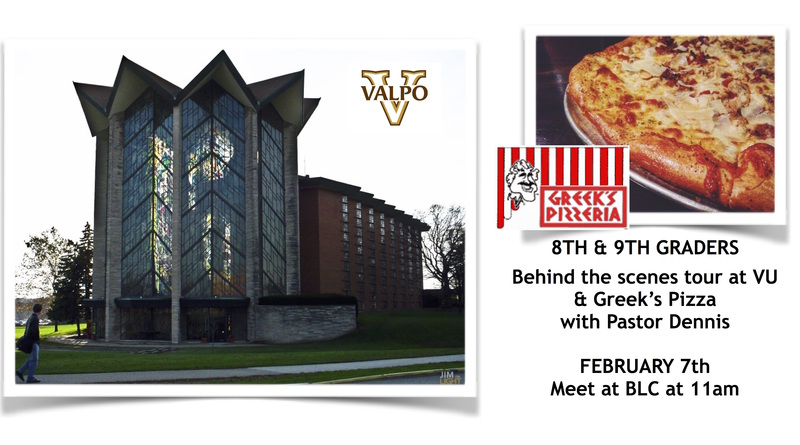 Pastor Dennis will be treating you to Greeks Pizza and a little behind the scenes tour at Valpo University. This is a Passage Retreat for “Junior and Seniors (8th & 9th graders) in the Passage (Confirmation) Class. It’s time to sign up for the middle/high school retreat to Faholo Christian Conference Center in Grass Lake, Michigan! We will be leaving at 11 a.m on August 11 and returning at 4 p.m on August 13. Activities include rock climbing, canoeing, paddle boats, beach/water activities, recreational activities, zip lining, high ropes, team building and a bonfire/devotion. This is a free retreat and friends are welcome! Contact Kim Snyder, Becky Hipskind, or Carey Garwood for more questions. Hope to see you there!!! 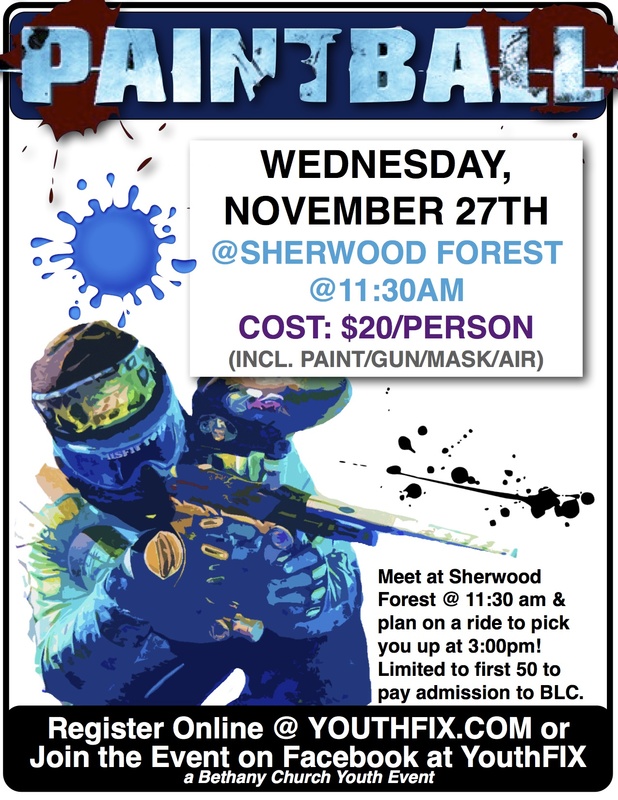 Paintball at Sherwood Forest on Wednesday, November 27th! Meet at Sherwood Forest at 11:30 am. 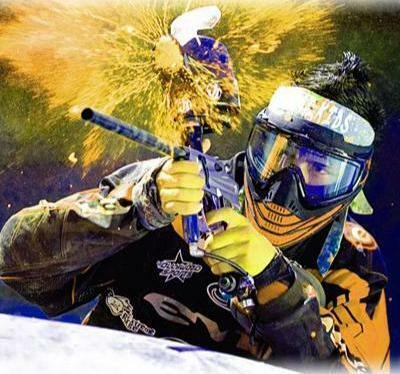 $20 per person includes paint. PAYMENT AND REGISTRATION DUE BY NOVEMBER 20TH! SIGN UP YOURSELF AND YOUR FRIENDS NOW! 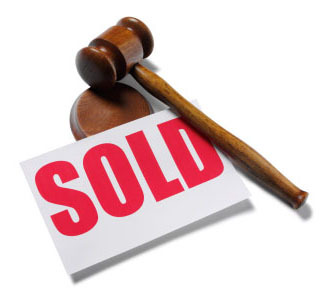 SUBMIT THE ONLINE FIELD WAIVER FORM BELOW TODAY! RETURN THEM WITH $20 BY NOVEMBER 20TH! LIMITED TO THE FIRST 50 WHO SUBMIT PAYMENT! Final info for mission trip. Departure and packing info in the following printable pdf. HOUSING: North Presbyterian Church. Sleeping accommodations are in classrooms. Some rooms have a/c, some do not. Fans will be available. SHOWERS: Different YMCA locations in Cincinnati based on ministry site. Some are community showers some are individual stalls. Youth and adults shower at separate times. 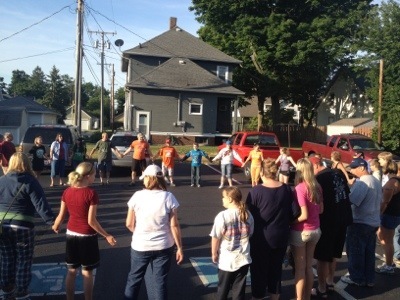 MINISTRY SITES: Manna Food Pantry, Price Hill Community Center, Boys and Girls Club. Monday: Purple People Bridge (over the Ohio River) THIS WILL BE OUR GROUP PHOTO DAY SO WEAR YOUR BLC MISSION SHIRT! Ice Cream and Sundae Bar at BLC on August 23rd at 5pm. 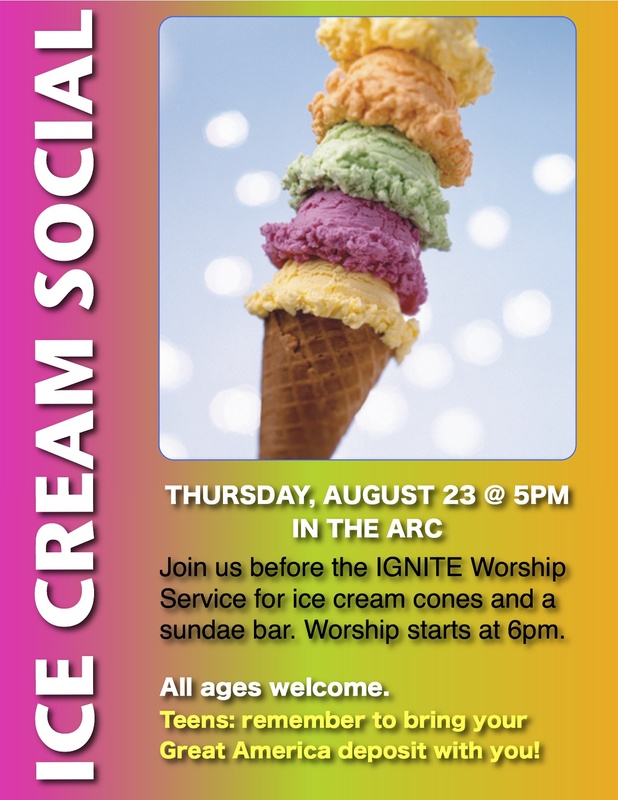 Come and enjoy a cool treat then stay for our 6pm IGNITE worship service. Final mission trip meeting. This Sunday at noon at BLC. Be there with all your forms!! March 23rd at 6:00 pm at Portofino’s Restaurant. If you’re going on the mission trip, you need to be at this event! Your parents need to be coming to help cheer you on and support your work! This is your time to show those who support this trip just how cool and fun you are! If you’re not going on the trip…. come and support your friends…. or change the fact that you’re not going, and SIGN UP! Spots for this years trip to Manassas, VA remain open! Every morning we have devotion time. It’s great to see 50 teens reading the bible, writing, praying, and focusing on alone time with God. 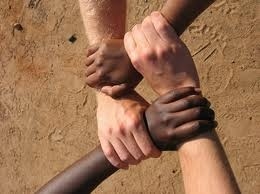 Pray for our work time together this last day and safe travels home tomorrow. Up and loading. Heading to Niagara. Parents: be proud of your teens. All in rooms at park close, all up early today. Well behaved. Glad we did the park adventure first….the cash goes so fast. Comments like “I spent $35 already….” an hour after getting to the park, made me glad we didn’t do this at the end of the trip. These amusement parks are crazy expensive though and the teens are really all doing great and each received $10 from our fundraising to help offset a meal expense here. So, off to Niagara….Pray for us! The pic is the line at McDonald’s.